With each transformation, there have been growing pains and bits and pieces here and there have been trimmed off or lost but as a whole we have grown into so much more with even more growing to do as we pick up some of those lost bits and put everything in a tidy little home. We're sure that is not what you are here to learn about though. If you find yourself here it's because you want to make or play a game. An adventure game to be more specific, and when it comes right down to it, you are here because you want to make or play a Sierra style adventure game. If you are here to play, help yourself. 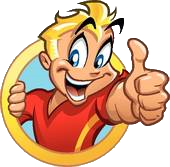 We have hundreds of games utilising the game engines developed by Sierra and used in all of their adventure games which catapulted them to success such as King's Quest, Space Quest, and Leisure Suit Larry. 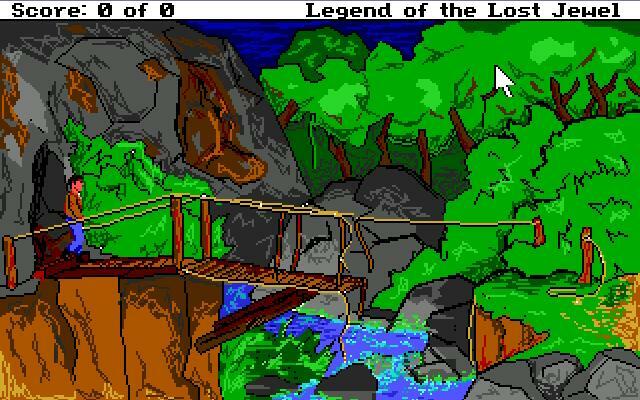 Having trouble playing an old game on today's newer computers, we can even help you get set up with everything you need to enjoy not only the fan games found here, but also Sierra's classic adventures. 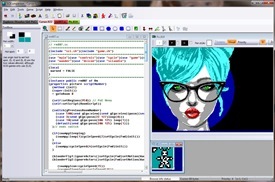 Ever wanted to make your own adventure game? 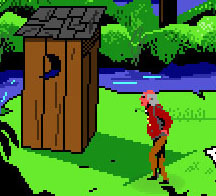 Or even more so, ever want to make your own Sierra styled adventure game? Now you can. Using either the AGI or SCI engine, the same engines that Sierra used in their adventure games like King's Quest, Space Quest, and Leisure Suit Larry. Depending on your preference, there are two different IDE, or development environments available, AGI Studio and SCI Companion. Not to mention a community of like minded individuals willing to help you along your way. 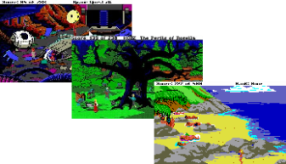 Whether you want to play one of the hundreds of free games created by the community or you are looking for help with one of Sierra's classic adventure games, you have come to the right place. Kickass Games View All Games!